Are you a business owner looking for a new way to advertise? Maybe you’ve tried traditional print advertising in the past but found it ineffective. Anyone serious about promoting a business understands the value of quality advertising. At Apple Graphics, we know that mobile advertising is the wave of the future and we can help you find a vehicle wrap to bring you the brand recognition that you deserve. Mobile advertising has many benefits, but one of the most obvious is the fact that a moving billboard increases your brand’s visibility. The skilled technicians at Apple Graphics know that a quality mobile vehicle wrap can garner thousands of views per day. This means that your business stands a greater chance of being noticed. Mobile vehicle wraps are an asset to any serious business owner. If you’re looking for more information about vinyl vehicle wraps, or if you already know their value and are ready to have one installed, the professionals at Apple Graphics can help get you started. 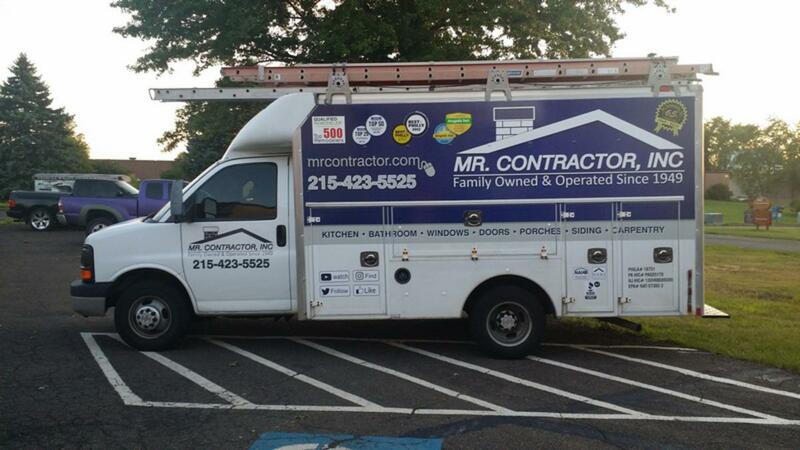 Serving Philadelphia and the surrounding suburbs, Apple Graphics is the leader in vinyl vehicle wraps. We can help you come up with an eye-catching design, and get your vehicle out on the road with a wrap that is sure to be remembered.